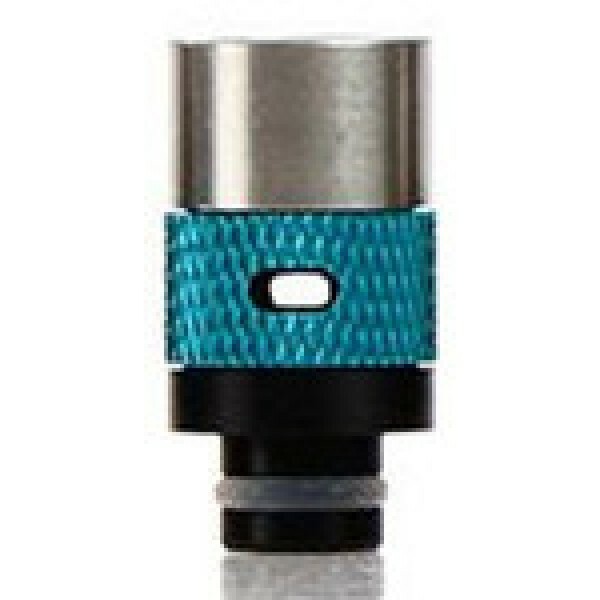 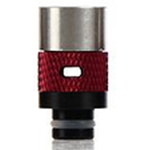 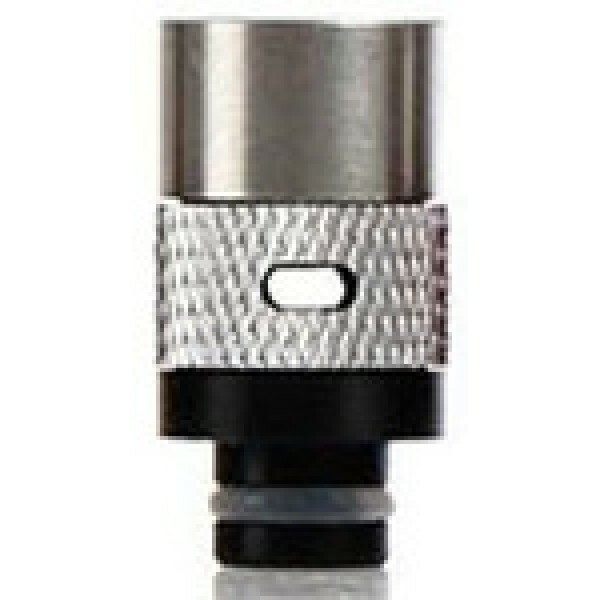 510 Aluminum, Stainless Steel and Delrin Drip Tip is made of stainless steel, aluminum and delrin materials. 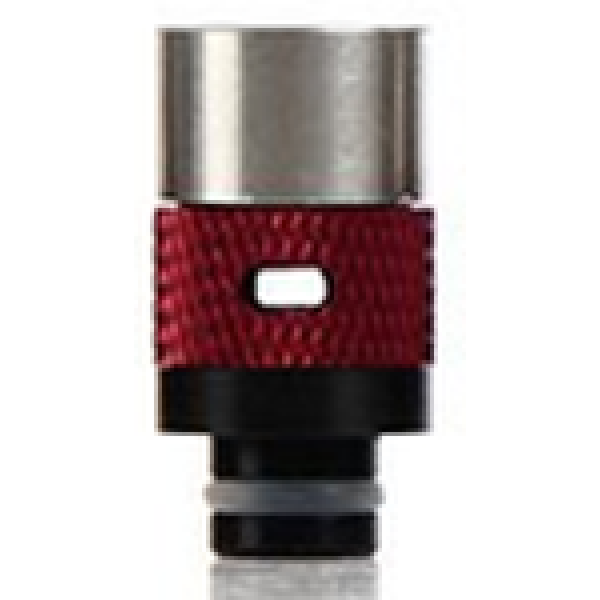 This drip tip has a unique adjustable airflow. 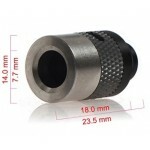 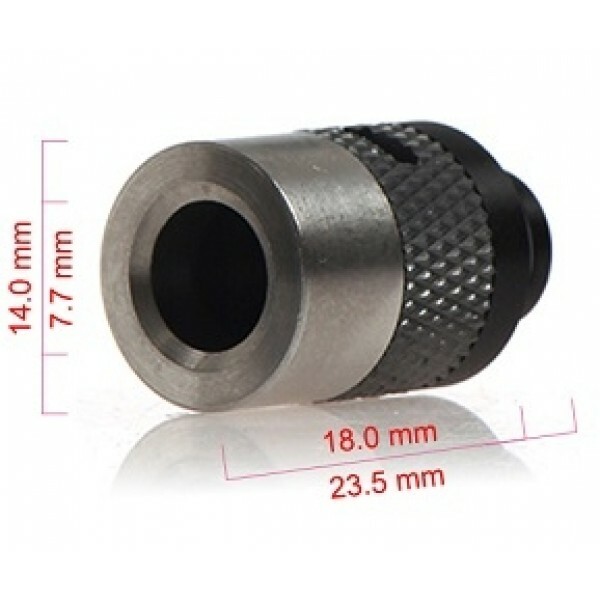 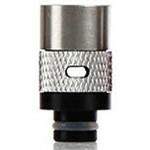 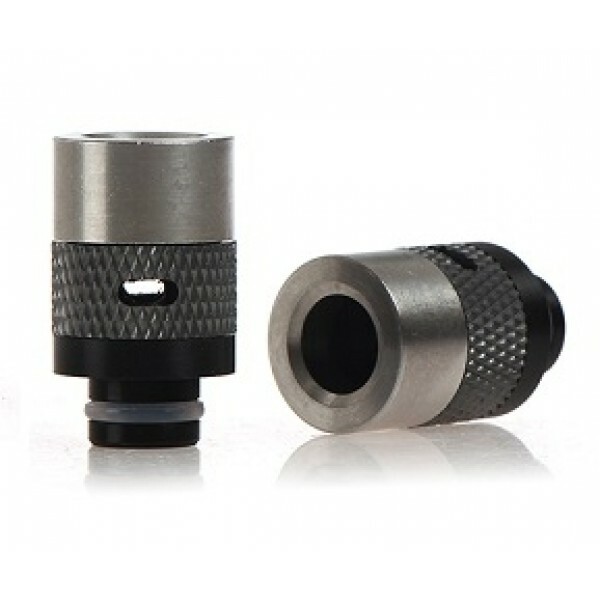 The Delrin fitting help insulate the heat transferred from your atomizer.